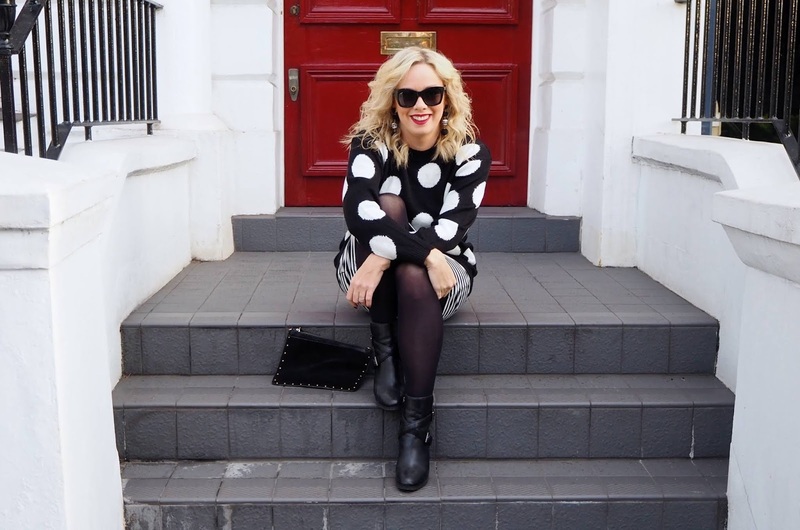 Black and white never goes out of style and this season there are scores of gorgeous jumpers to suit all budgets in a wide variety of monochrome prints. I snagged this ASOS spot jumper a few weeks ago, but I have my eye on a few more... Here are my top 5 picks. Which one is your favourite?